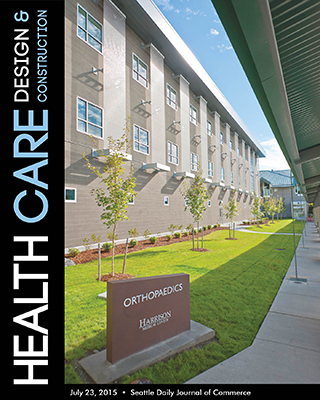 Harrison Medical Center opened its $29 million, 54,000-square-foot Orthopaedic Center in 2013 in Silverdale. Rice Fergus Miller was the architect and Andersen Construction was the general contractor. New inpatient wing at Whidbey General will have 39 beds and decentralized nursing stations that will let nurses spend more time tending to patients. Light therapy has been shown to treat seasonal affective disorder, improve infant health and help Alzheimer’s patients sleep better at night. A new orthopedic hospital in Silverdale draws on lessons from other senior living projects. 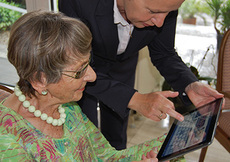 When Granny wants to Skype the grandkids, long-term care centers need to be ready. The health care industry is reusing abandoned suburban retail spaces to provide care for patients closer to where they live. Designers wanted to create a quiet, relaxing environment so patients would be more receptive to treatment. 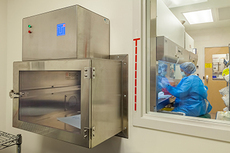 Health care workers can be harmed by cancer-fighting drugs, so Swedish built a pharmacy with a specially ventilated clean room. 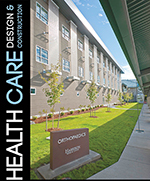 Big health care providers are rethinking their practice of designing one project at a time. A new inpatient center at Providence Regional Medical Center in Everett will have a fireplace and other familiar touches to make it feel more like home.